Thank you so much for supporting DazzleCon and the Zebra Movement. We are honored to bring together the bright minds of the Zebra founders across the world to properly define and launch this movement. The details below will assist you in being a megaphone to our content, and we thank you for helping us amplify our message. We have sample tweets, images, and if you scroll down, sample emails to send to potential sponsors, allies, and attendees. Please use the images below for extra dazzle! You can find them here to download. I want to share information about DazzleCon. I know you care about creating a more ethical and inclusive startup culture that's an alternative to the existing startup status quo. You and your company embody these values. That's what DazzleCon and the Zebra Movement are about! 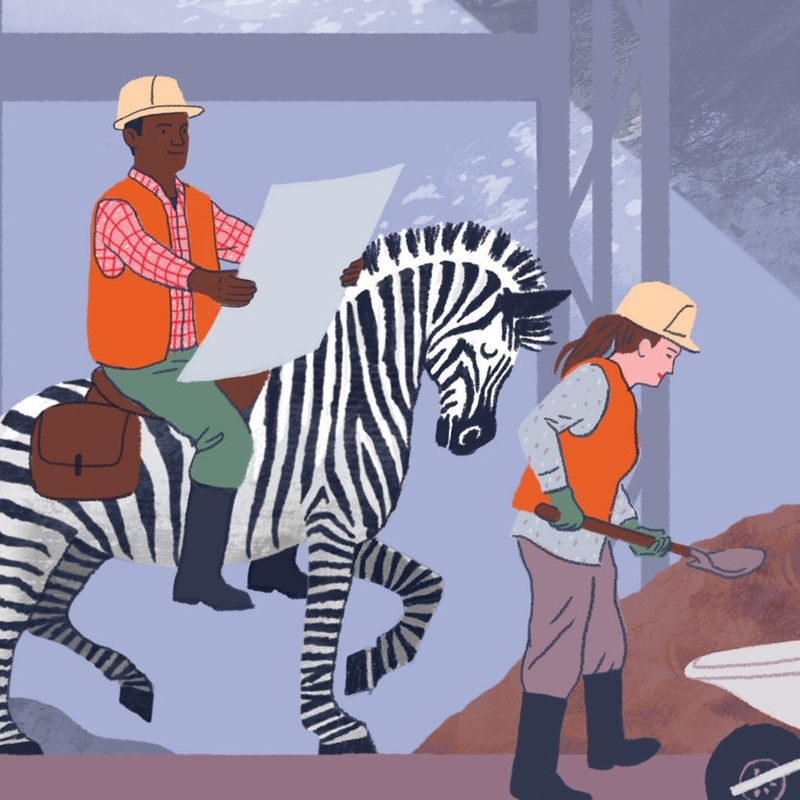 Limited to 150 founders and funders who will be coming for three reasons: to connect with a like-minded community, define the Zebra ethos, and articulate the needs of these companies. 19 speakers, all experts in their fields, including Arlan Hamilton from Backstage Capital and Carol Sanford, a leader in regenerative business, will run interactive sessions. The evening will feature unconference style programming. A public keynote event will be held on November 15. Register here. There is still time for founders to apply here. Tickets are $450 and scholarships are available. I'm writing to encourage you to apply to DazzleCon (and spread the word with fellow founders). There are still a few spots left! If you're accepted, you can use the discount code DAZZLEME on checkout to receive $100 off registration. I hope you find DazzleCon to be useful. 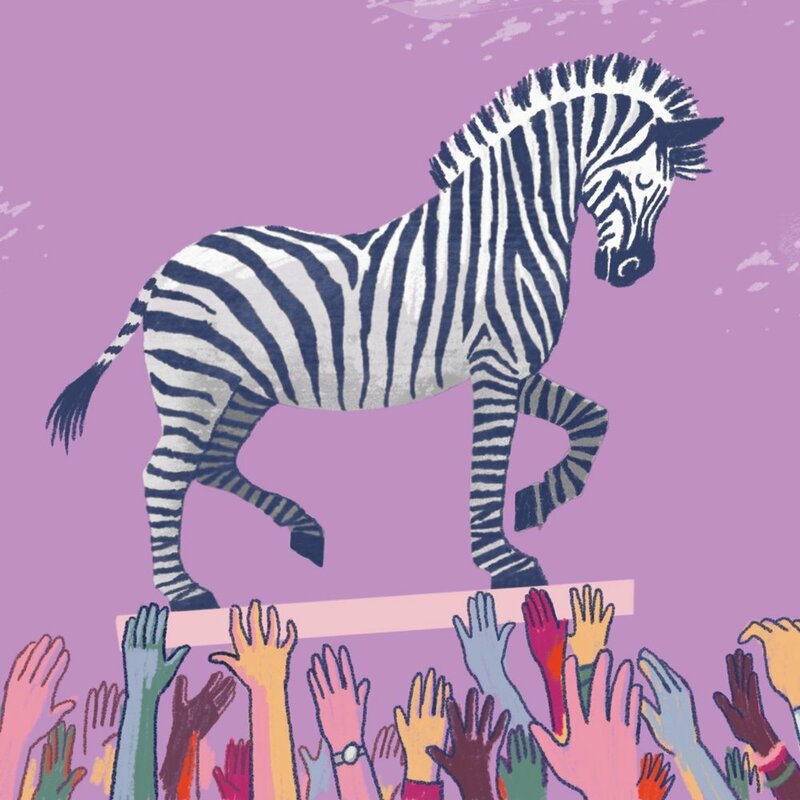 Please let their event producer Rachel Coddington (rachel@zebrasunite.com) know if you have any questions. I want to share information about DazzleCon. I know you care about creating a more ethical and inclusive startup culture that's an alternative to the existing startup status quo. That's what DazzleCon and the Zebra Movement are about! 19 speakers, all experts in their fields, will run interactive sessions. The evening will feature unconference style programming. A public keynote event will be held on November 15. Register here. I'm writing to ask if you will spread the word; consider donating a scholarship for an underrepresented founder to attend; or learn more about sponsorship opportunities.